Despite the fact that home burglary rates have been on the decline here in the US, many Americans are buying home safes in increasing numbers. The main reason seems to be that people are losing faith in the banking system and that the economy is too volatile but also, the quality of home safes has increased dramatically and the cost to get this quality has fallen. There are hundreds of options out in the market place, so its important to know what the differences are by brand and type. 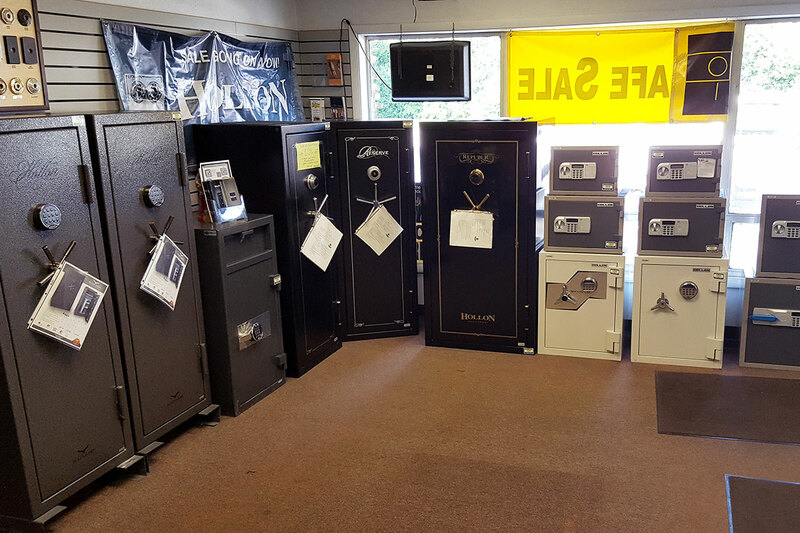 There are very large differences in quality and protection when comparing safes found at large big box retailers versus specialty safes that Professionals sell like DuPage Security Solutions. 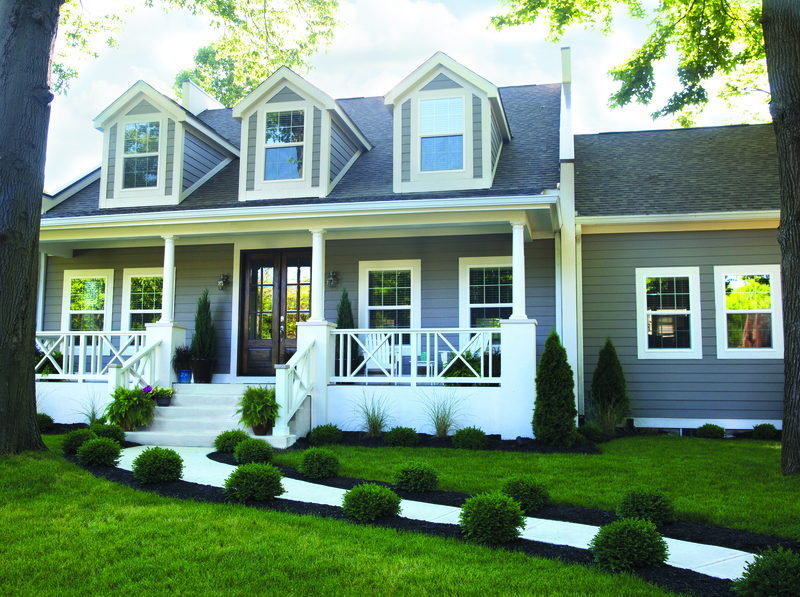 We offer and stock many different options to fit your needs and security goals. From a basic safe with no fire protection, or a fire and burglary rated safe, even specialty safes meant to protect digital media from fire and humidity, we offer them all. Before you make an investment in the safeguarding of your valuables, we encourage you stop into our retail store and talk to one of our professionals about your needs and requirements. We will help you understand all the different ratings and models of safes on the market today. With many in stock, you can see, touch, and feel them before you buy. Name brands like AMSEC and Gardall or a Locksmith brand like Hollon, we can get it. We offer the option to pick up/carry out the safe yourself or full delivery and bolt down.